Ovarian remnant syndrome is a condition of continued pelvic pain, ovarian follicle formation, and premenopausal levels of pituitary hormones. It is a complication of oophorectomy, where pieces of ovarian cortex are left behind. This tissue is responsive to pituitary hormones and can retain the ability to produce estradiol (20). It is often suspected in a patient with continued pelvic pain and a persistent adnexal mass after a bilateral oophorectomy. An increased risk of ovarian remnant is associated with performing oophorectomy, when the ovaries are adherent to the pelvic sidewall, rec-tosigmoid, and/or the cul-de-sac. 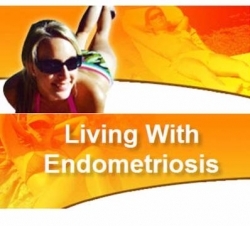 This may occur in cases of endometriosis, pelvic adhesions, or pelvic inflammatory disease (21). The risk may also increase risk with misapplication or improper use of pretied surgical loops, staplers, or bipolar elec-trodessication (22). This results in the remaining ovarian tissue being scarred along the pelvic sidewall frequently involving the peritoneum adjacent to the ureter. 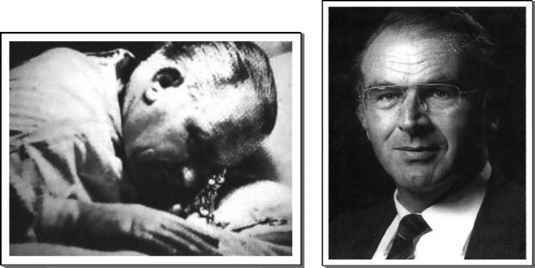 In 1962, Kaufmann, a urologist, made the discovery of ovarian remnants during the investigation of patients with ureteral obstruction (23). The dissection can be tedious, often requiring removal of the remaining ovarian tissue by first entering the retroperitoneal space at the pelvic brim to identify and isolate the infundibulopelvic ligament containing the ovarian vessels and adjacent ureter as it enters the pelvis (24,25).